The 46th Potter Cup is one of the preeminent team competition in senior tennis. It draws many former pros and top veterans from around the world. It is played in Barcelona, Spain on the beautiful red clay courts of the Real Club De Polo Barcelona. The format is Davis Cup style format with each match consisting of 5 Singles and 2 Doubles. 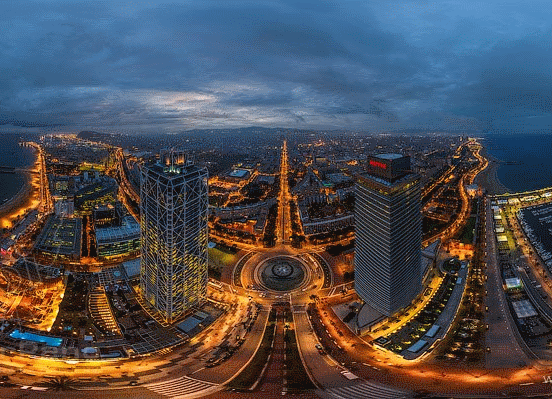 This year’s competition consisted of eight teams from the following countries, Spain , Denmark, Germany, Great Britain, Italy, France, Belgium and US. The United States team was made up of Jeff Cohen (Captain), Andy Lake, Carl Clark, Olivier Lorin, Ron Bobman, Horacio Rearte and Frank Vermeer. The US team defeated Germany 4-1 in their opening match, lost to Spain 1-4 in the semifinals and defeated France for 3rd place 4-3. 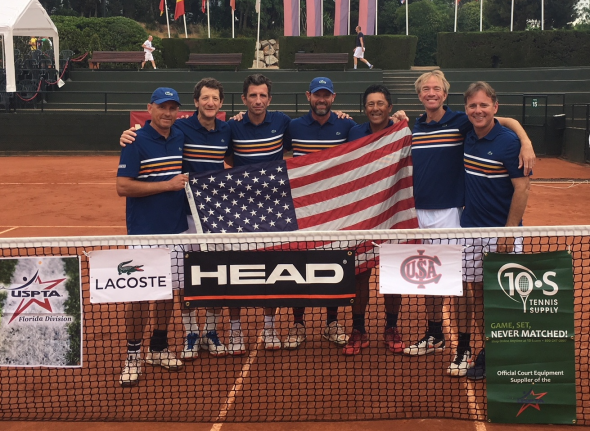 The US team was down 2-3 after the singles; however played tremendous doubles capturing the final 2 points giving the US a 4-3 victory over France! Any Lake and Horacio Rearte won at #1 doubles and Carl Clark and Ron Bobman at #2 doubles Italy defeated Spain to claim the Championship, while Great Britain defeated Denmark for fifth and sixth position respectively. Once again, the flagship International Clubs senior event saw a wealth of talent taking part. 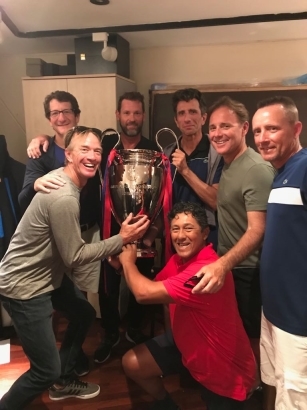 Former ATP standouts Juan Albert Viloca-Puig, Jordi Burillo, Markus Naewie and Christian Saceanu were just a few of the successful ATP players that participated. 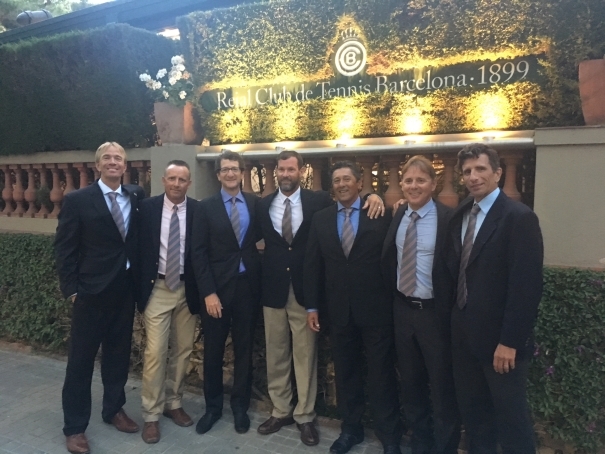 As always, the Potter Cup featured a social element, with the players enjoying two formal dinners, one at the Polo club and one at the Barcelona Club de Real. Many of the players also took time out to participate in a clinic in which they took to the court alongside Acell Federation players affected by learning disabilities.